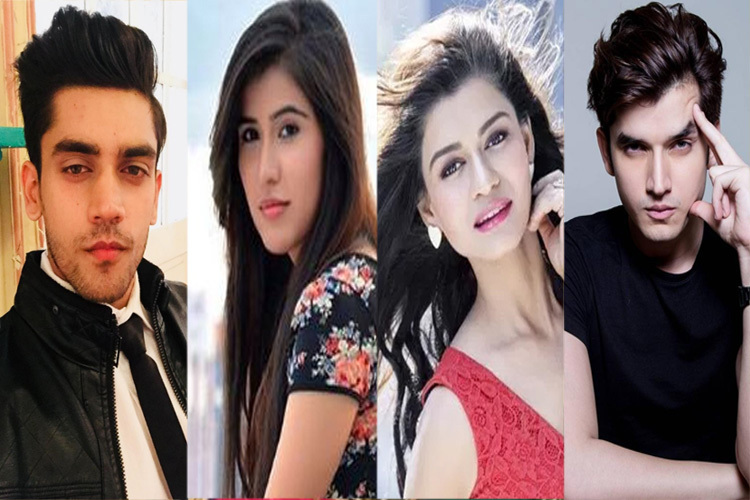 The fresh pairings, Jennifer (essaying Zoya) with Harshad (essaying Aditya) and Sehban (essaying Yash) with Namita (essaying Puja) are going to be a great watch. While it is Jennfier and Sehban who are husband and wife in the show, with the friendship they share their on-screen chemistry will surely grab eyeballs. 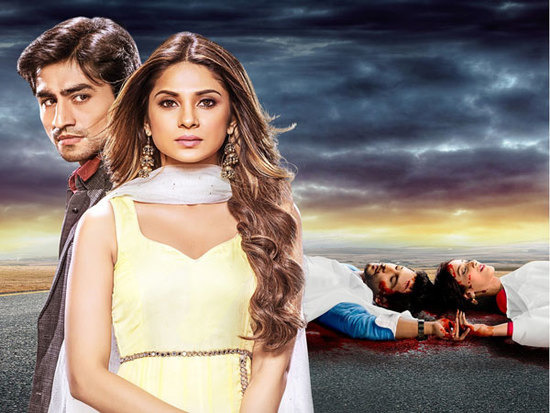 As the director of the show, Anirudha stated, Bepannaah is not a love story but a story about love, and the very idea of that is sure intimidating. With the promos, where Zoya is seen defending her husband while Aditya is doubting his wife, it will be interesting to see the way the story comes about. Also, with Yash and Puja dead in the first episode, the way their characters progress in the show will be integral and a worthy watch. In Beyhadh, Jennifer was the obsessive lover while in Bepannaah she is Zoya, the tender and affectionate wife to Aditya; and that we think is going to be some transformation for not just her but for the viewers as well. In fact, Jennifer also stated in the interview that it is a challenge for her to make the viewers get over Maya and bring that love to Zoya. Fans of Harshad have been eagerly waiting for Bepannaah as it has been a couple of years since we saw him on screen and now that he is back, and back with Jennifer, we are excited about how the chemistry unfolds. Coming from the makers of Beyhadh itself, the direction and the backdrop of the show in general is impressive and considering the fact how the audience cannot get over Beyhadh, we think Cinevistaas will do complete justice to the kind of hopes that ride on this one. And of course, with a time slot like that, we are hoping that the show garners numbers as much as it does appreciation. Do you think we missed out on any points? Drop in your comments below.